Sky has always been a fascination for mankind. Humans always like to fly in clouds and conquer sky. Ever since the invention of glider, humans are getting excited day by day to fly above and above. That is why air simulation games are also being so much popular among people. Even though everyone couldn’t fly an airplane in reality, the air simulation games make them feel like a real pilot while giving them a real time plane flying opportunity. Air simulation games do not only provides entertainment to the player, but also gives them immense pleasure of conquering sky and flying high in clouds. As airplane games are concerned, there is a lot of competition as new games are being released every new day. So it became very difficult to choose among such a wide span of games. 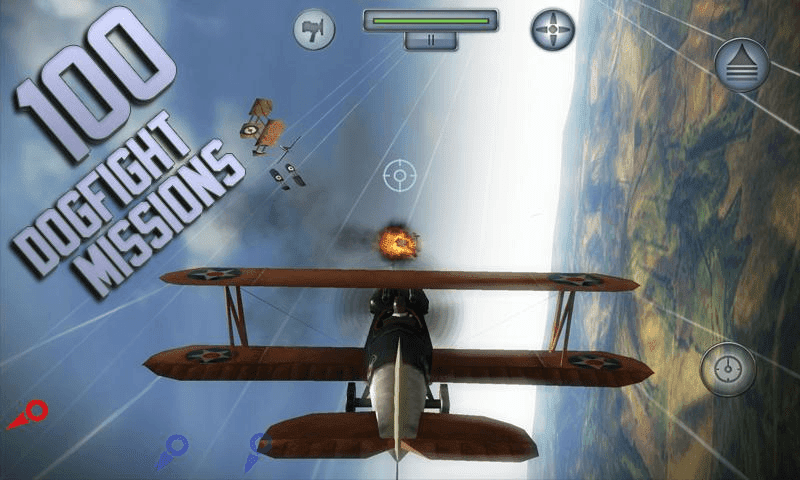 Here it is a list of top 5 air plane games that one should play on their android devices. Strikefleet omega is a game from top manufacturers “Harebrained Schemes”. Strikefleet Omega is one of the best arcade games I have ever seen so it is in my top 5 list of top airplanes games for android as well. According to the slogan of Strikefleet Omega “It is Earth’s finest fleet and humanity’s final hour”. The basic game thought is that the Queen Hive and her brood have destroyed the World and you have to act as a warrior and safe the world. Air control is quite simple yet amazing game to play. 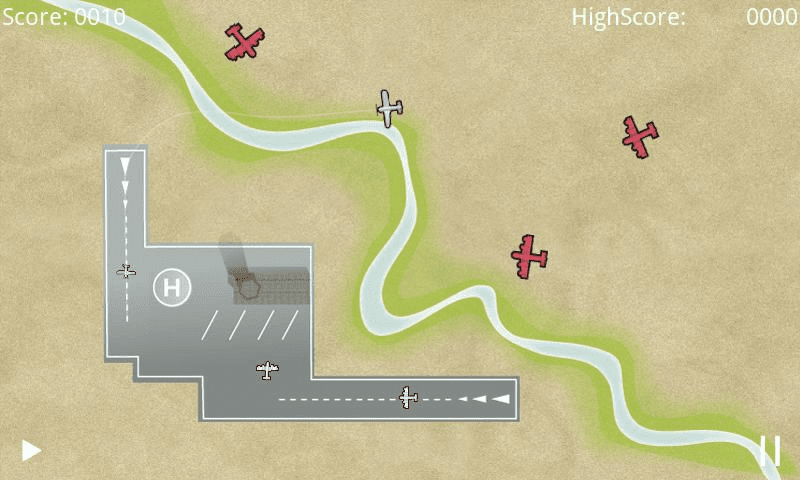 You act as an air traffic controller and you have to create a clear path for planes and copters to land safely. The game has a current rating of 4.6 and got a number 2 spot on my list. 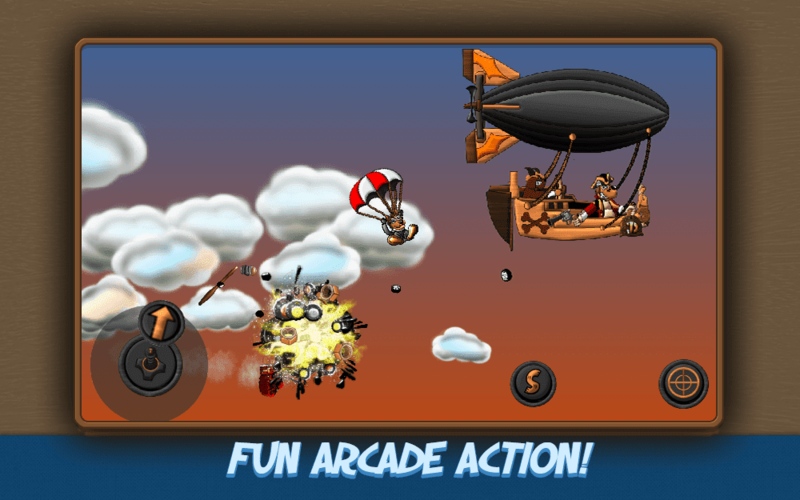 The game provides 4 maps and a special air craft. The game offers two modes to play i.e. a classic mod and a puzzle mode. 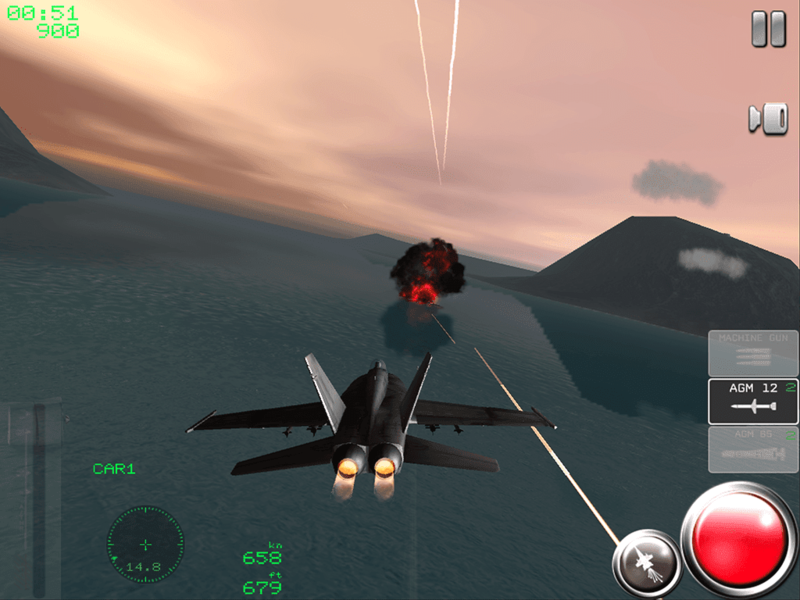 Air navy fighters is great to play as the game is full of 3D graphics. The flight simulation is also superb. The game allows you to play a real time flight simulator. F18 allows you to dive into a new flight. The player is playing as a part of battle carrier. You can also launch the fighter jet from naval carriers. The taking off of the plane view is quite pleasing and you can enjoy every moment playing the game. The game is from RORTOS, a big name. The game provides 3D aerial combat to its players. The game allows you to customize your own mission. The game also provides campaign mode where you can take part in 12 realistic and detailed WWI missions. The games have the real awesome planes to choose from giving an ultimate experience to the users. Daredogs provide a real dog game flight, different dog characters, and different campaigns. The game gives 6 game modes to play in. the game is equipped with cute dogs and the graphics are also great. There are too many unique weapons to use in the game. The game deserves to be in the list at the number 5 spot. If you are also one of the gamers who like to play war airplane fighting games and a lover of hd gaming then do comment about your favorite ones. 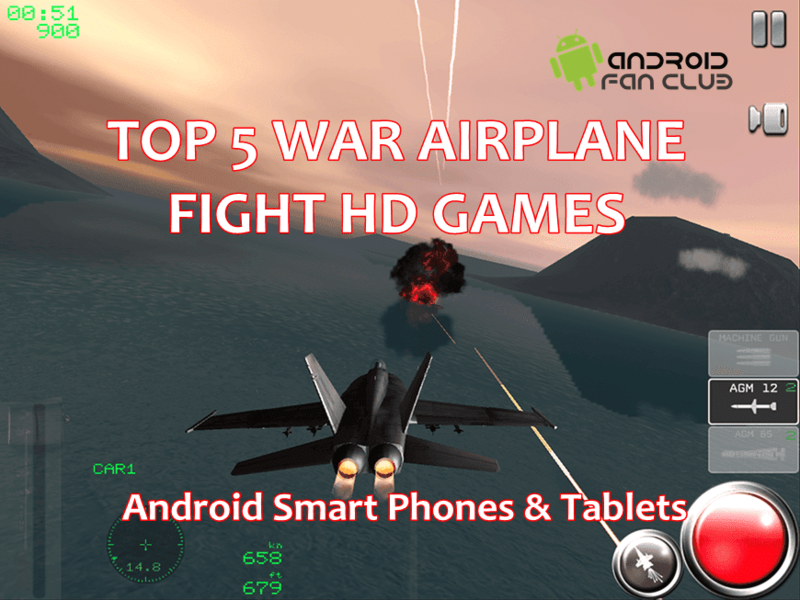 And also give your feedback on war air plane fight hd games for Android.